High Sierra is mostly about under-the-hood changes, and what Apple promises will be some forward-looking architectural improvements. There’s a new high-performance 64-bit Apple File System, intended for those internal flash drives. There are major changes to graphics support, dealing with the GPU and Apple’s own Metal API – though no indication that has any particular implications for music and media just yet so much as in the future. Virtual Reality support, long possible on Windows, is coming to the Mac – well, sort of, in that you’ll need an iMac Pro or a pricey external GPU. But what most users will see right now is the usual bundle of minor refinements and usability features. No, usually what this means – especially for the complex ecosystem of tools in music – is checking to see if anything breaks. And for once, this appears to be a relatively trouble-free update if you’re on the latest version of software. Changes to the file system, though, mean some caution is warranted. Here are some early reports. If you’ve got more to add, either as a developer or user, get in touch (comments on this post or Twitter are probably easiest). One piece of advice: update your drivers before updating, as the only real wrinkle appears to be driver installation related. Driver vendors need to catch up on validating their drivers, as reported by Serato. Serato users are advised to hold off; Serato have a blog entry explaining. The culprit is a driver installation issue. Due to Apple’s introduction of a completely new file system (APFS) in High Sierra, many older versions are not compatible. This means that Propellerhead products before Reason 9.5.2 will not work correctly after updating to the latest version of macOS. Using High Sierra may in some cases even damage your documents, rendering them unusable. We strongly recommend you NOT to upgrade to High Sierra if you intend to use earlier versions of Propellerhead products on your computer. Most Akai Professional products are supported; there’s a blog post covering both macOS High Sierra and iOS 11. Traktor Pro has an update now in beta; 2.11.1 is now in release candidate so I’d wait for that to appear as an update before upgrading the OS. There’s a public beta available. We have no known issues open for the upcoming High Sierra (10.13) update from Apple. We ensure a functional version of Live on this OS from version 9.7.5 which is due for release mid October. Before updating make sure your third party VST and AU plugins are compatible with OSX 10.13. 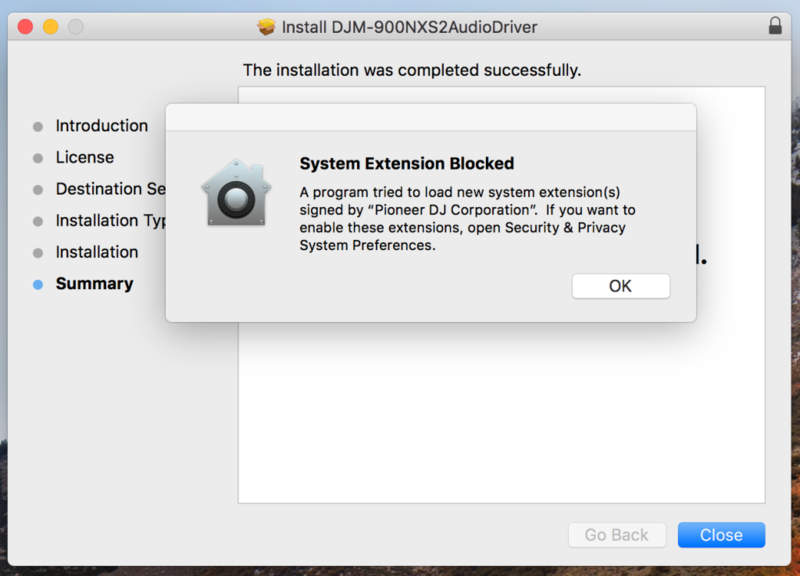 Also please verify that the drivers for your audio and MIDI hardware are compatible with OSX 10.13. MOTU have posted a detailed support article on their audio interfaces and flagship DAW DP (Digital Performer). As with other hardware makers, you’ll want to install the latest drivers before upgrading. Digital Performer 9.x is not yet compatible with High Sierra, but MOTU tell CDM the issue is minor and will be resolved by an update soon (so just hold off a little bit on upgrading, folks). Novation have a full article, too; there’s one known issue with UltraNova, but other products look fine. Universal Audio have published a complete guide. And their advice about allowing software to install applies to software from lots and lots of other music vendors, too. 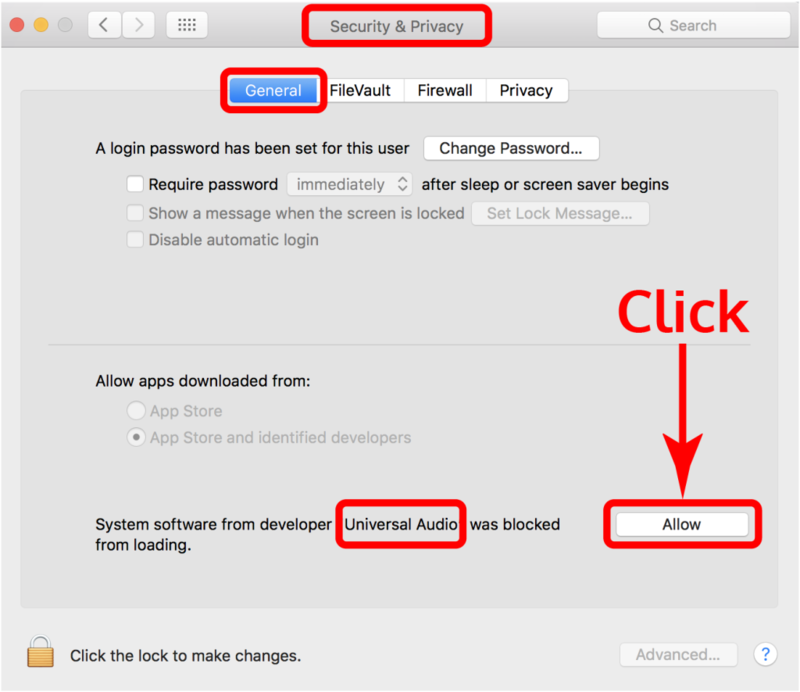 To improve High Sierra security when installing system software (such as UAD drivers), the software must be explicitly allowed to load in the Security & Privacy pane within macOS System Preferences. Note that High Sierra is not yet fully tested with Universal Audio software but testing is currently underway and further information will be posted as needed. We’ll add to this story as we get more reports.